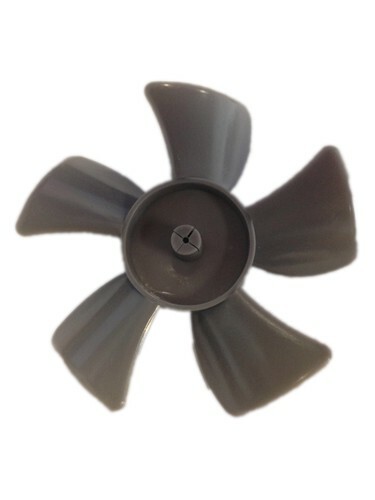 To exchange fan blade, simply pull the existing blade off and insert / push the new one. otherwise, its performance would be grossly affected. If you have only one vent installed on your boat, we recommend using only the exhaust fan blade.